The Benchmade Rift 950BK is a premier tactical and EDC knife from one of the world’s top knife manufacturers. Every year at SHOT Show in Las Vegas, it never fails. Even with gentle reminders from the staff, people always cut themselves at the Benchmade booth. Benchmade knives are designed to be ultra-sharp, and there’s no other way to showcase them on an industry trade show floor. The shame of it is “industry experts” keep nicking themselves at the booth, and this certainly isn’t Benchmade’s fault. Founded in 1987, the Benchmade company had a simple goal – to create the best knives in the world. While sure, every knife manufacturer utters some version of the mission statement, Benchmade has actually achieved it, or at least pretty darn close to it. Today I’d like to look at a popular tactical / EDC (every day carry) model from this knife powerhouse, the Benchmade Rift 950BK. The first thing you’ll notice about the Benchmade Rift is its size. This is no micro pocket knife by any means. This doesn’t mean the knife is too large for practical purposes. 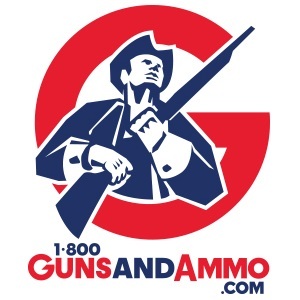 After all it is designed for a variety of scenarios, including self-defense if necessary. Instead the Rift balances weight and handling with size to create a knife you can carry every day and defend yourself with should the worst happen. 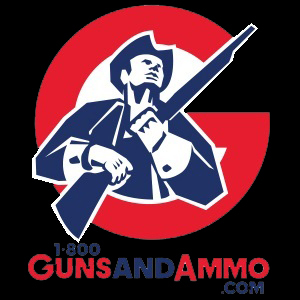 It’s worth noting that “tactical” doesn’t always mean self-defense either. 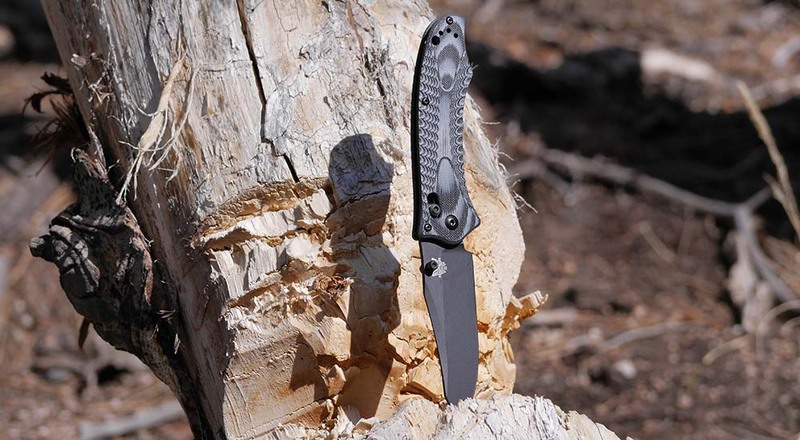 Tactical knives are designed to handle a variety of tasks efficiently, even in the most dire situations. The Rift is certainly capable of this, and a big reason is the reverse tanto blade that we’ll cover in more depth shortly. The stylish G-10 scaled handle is unforgettable once you first see it, and the black reverse tanto blade is no eye sore either. The tanto blade is made from 154CM steel, a popular choice in Benchmade knives, with chromium, molybdenum and carbon elements. This high carbon steel is known to hold an edge well and performs admirably in heavier cutting scenarios. A BK coating is applied to the blade to reduce overall visibility and provide the black tactical look. It only takes one flip of this manual open knife to realize that this is a quality piece of craftsmanship. The design is the brainchild of the late knife designer Warren Osborne, and the blade itself bears his name. Osborne was well known for his ornate knife designs, and the scaled handle is certainly evident of his influence. The curvature of the handle is a common Osborne trait mirrored in many of his other knife concepts. Osborne worked on many collaborations with Benchmade before his death, the Rift series being one of many. If you’re a fan of ornate handcrafted knives, be sure to check out some of Osborne’s jeweled folding knives he built over the years. They are truly one of a kind. 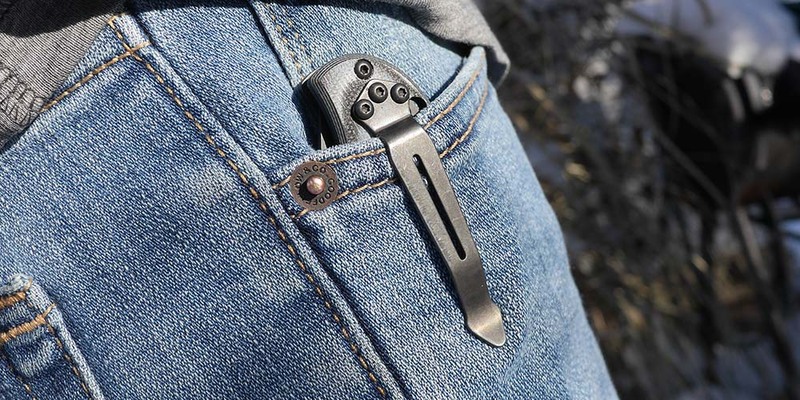 The Rift is another example of his unique approach to folding knife design. Before testing the Benchmade Rift, most knives I’ve carried have been of the drop point variety, and for good reason. The drop point is an extremely versatile option, and the majority of EDC knives on the market utilize this type of point. It is easy to sharpen and maintain with a sharp point and long, gradual slope for slicing. This said, the Rift’s reverse tanto point has been a refreshing departure from the drop point designs I’m more familiar with. 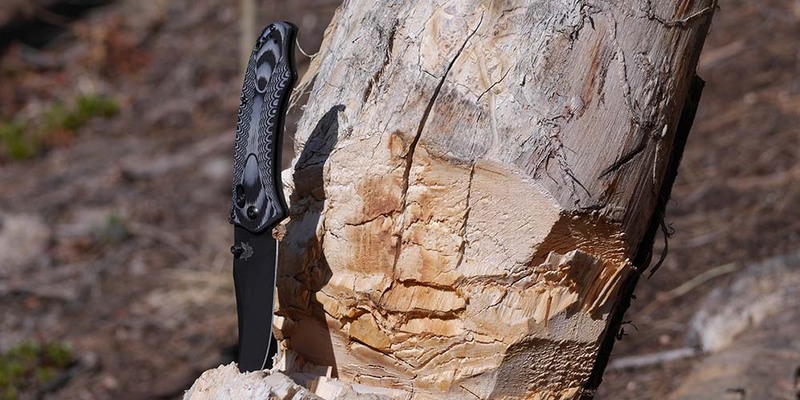 First and foremost, the reverse tanto is extremely strong, and Benchmade has reinforced the spine of the knife all the way down to the point. This design ensures reliable penetration when using the knife in piercing tasks. Secondly, the extra strength is balanced by the fact you don’t have to sharpen this knife like a traditional tanto. So while a normal tanto will need sharpened on two different edges, the reverse tanto easily sharpens just like a drop point. If you browse around the Benchmade site, you’ll find that Osborne utilized the reverse drop point in a variety of his designs. Blade style aside, probably the most important question is how does this knife carry? For some, I assume there are natural concerns looking at the general size of the knife. However, I’m pleased to report once positioned in the pocket, this knife carries quite similar to other EDC knives I’ve tested. Truly, 4.8 ounces isn’t above most typical EDC requirements, and I’d venture most would agree 5+ ounces is a rough ceiling for most people. However truly, everyone has their own idea what EDC means, and as long as you can comfortably carry it every day, then it’s up to you what is in your kit. In short, the Benchmade Rift certainly fits as an EDC knife, but it can handle tasks that smaller EDC knives cannot. Another big advantage to most Benchmade knives is the ambidextrous design approach, and the Rift is no different. The AXIS® manual open is an extremely reliable locking mechanism, and it can be accessed from both sides of the knife. The AXIS® is an especially fresh design when compared to tired lock back or liner lock mechanisms. You only need one hand to activate the AXIS®, and once released, you can flip the blade into its locked position with one hand as well. The one drawback to the AXIS® is its complexity, but most of us have no business disassembling the knife for deep cleaning. If this is a concern, you can always send the knife back to the Benchmade factory for service and sharpening. One other note on Benchmade’s Amdidextrous approach, the knife clip can be moved to either side by removing three small hex screws at the rear of the handle. Simply thread the screws into slots on the other side, tighten with a hex wrench, and you’re set to carry it in your other pocket. The Benchmade Rift is a stylish EDC / Tactical knife that will be a welcome addition to your every day carry kit. The strengths here are an unforgettable Osborne design and a reverse tanto blade that offers added strength over the more common drop point. The scaled handle is extremely easy to grip, and there is no other handle quite like it on the market. Much care has been taken to reduce the visibility of this knife, and you can even opt for a black handle finish over the grey (shown in this review). The blade itself in available in both straight and serrated combination depending on your needs. Size may be a concern for some users, and in that case I would recommend a smaller carry model from Benchmade instead. This is a full-sized folding knife, and it certainly succeeds in its design with that in mind. If the Benchmade Rift isn’t quite your style, don’t worry, there are an impressive number of other styles to choose from in their catalog. For my money, it’s hard to go wrong with the tactical-focused Rift for your everyday tasks.